Nested on a quiet cul-de-sac in a golf course community. 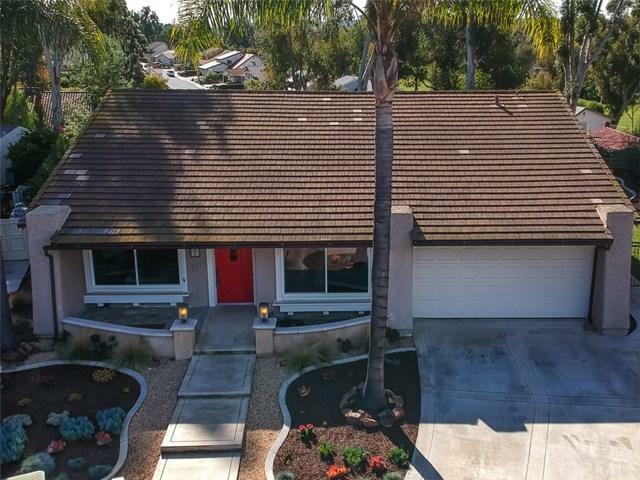 Beautifully remodeled single story three bedroom and two bathroom home located off the 16th hole of Mission Viejo County Club's private golf course. 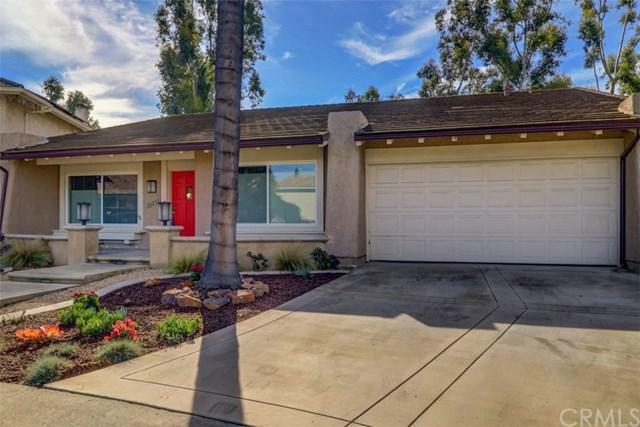 The home has a bright and open floorplan, cathedral ceilings, recessed lighting and hardwood floors throughout common areas. 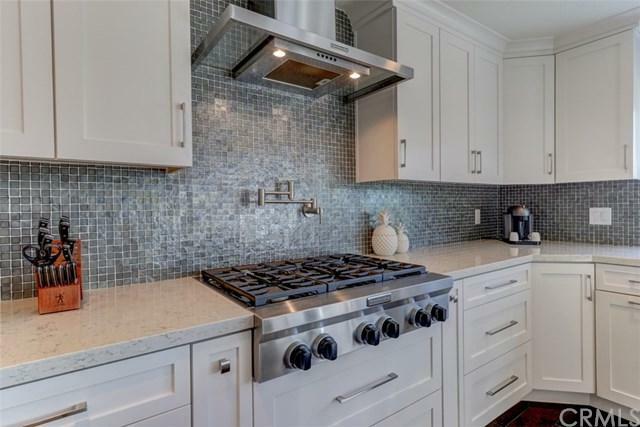 The gourmet kitchen features quartz countertops, stainless steel appliances, pot filler faucet and contemporary white custom cabinets. The master bedroom is generously sized. Both the master and guest bathrooms have been recently remodeled. The private backyard offers a lovely view with plenty of room for entertaining. Additional upgrades include full re-piping with PEX and new windows. 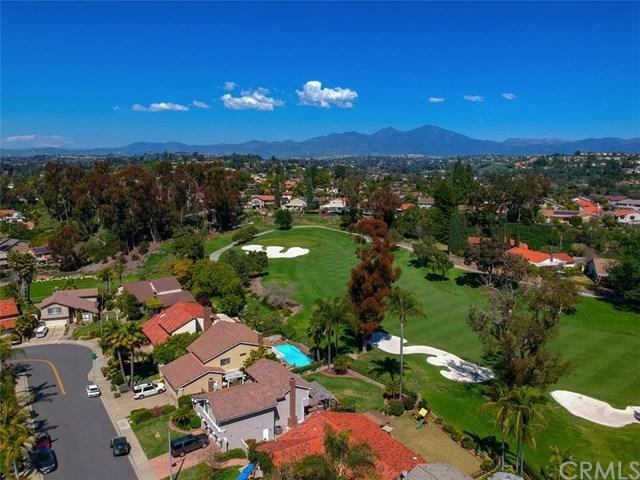 Close to shopping centers, freeways, the Mission Viejo Country Club, parks, Lake Mission Viejo and award-winning schools. Low Taxes and no Mello-Roos. Lake Mission Viejo+GGs amenities include paddle boats, kayaking, sailing, fishing, swimming and world-class summer concerts!